Sergeant Wolski was shot and killed as he and two officers were searching for a man who had been firing a gun at the Jefferies Housing Project. The suspect ambushed Sergeant Wolski as he came around the corner of a building. He then shot and wounded the other two officers as they ran to their Sergeant's aid. Other officers arriving on the scene shot and wounded the suspect and took him into custody. The suspect was paroled from the Illinois Penitentiary in 1967 after serving 11 years of a 199-year sentence for murder. He was convicted of first-degree murder and sentenced to life on Feb. 16, 1970. He died in prison on May 18, 2006. 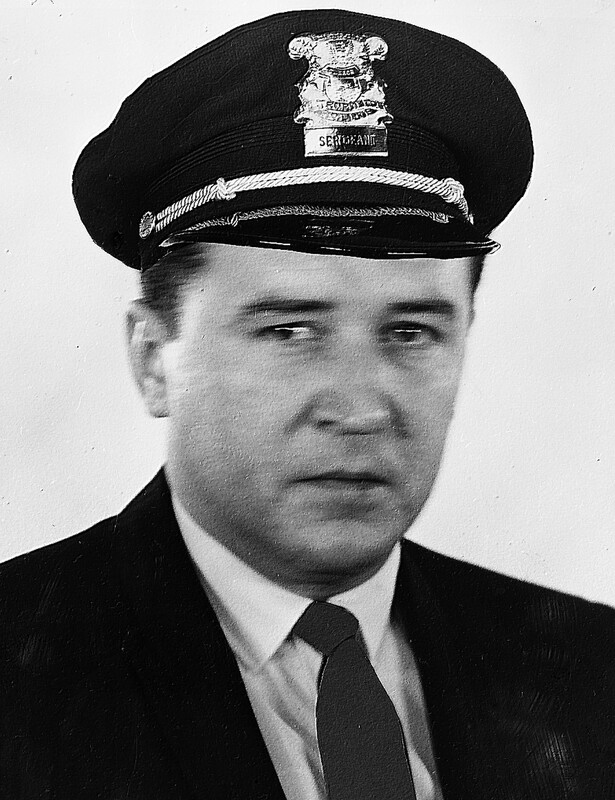 Sergeant Wolski served with the Detroit Police Department for 18 years. He was survived by his wife and two sons. On today, the 50th anniversary of your death I would just like to say thank you for your service and sacrifice for the citizens of Detroit. And to your Family and loved ones, I wish to extend my deepest sympathy.